« Jesse Jackson praised Trump for support of Black Community! 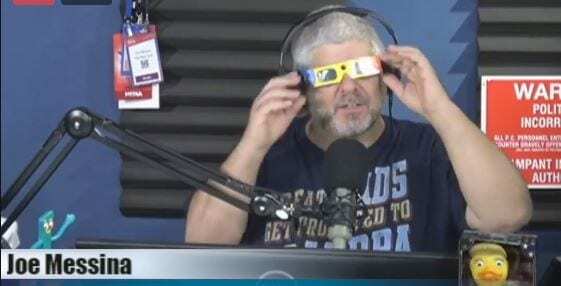 Do you have your eclipse watching glasses yet? IRS rehires 213 employees ousted for falsifying documents, avoiding taxes, and other offenses. What will they get rid of next, Mount Rushmore? Since we’re taking down statues of historical Americans who were racists, here’s another 20 who were bigots and antisemites. They need to come down too, right?